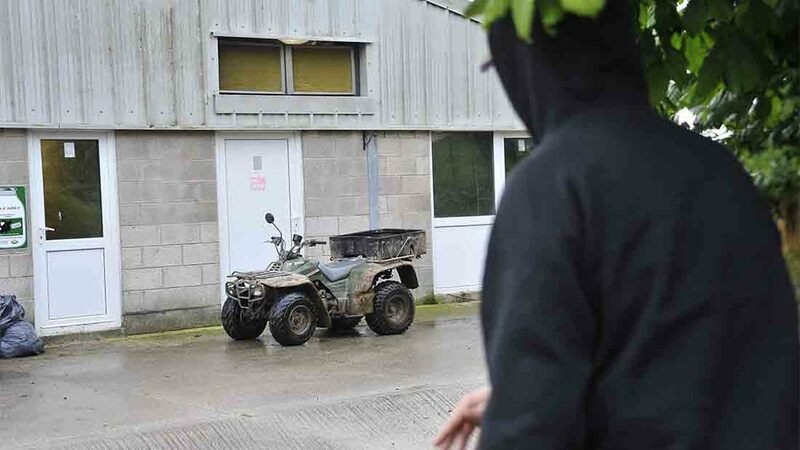 New advice has been given to quad bike owners by North Yorkshire Police after two vehicles were nearly stolen on the same night. 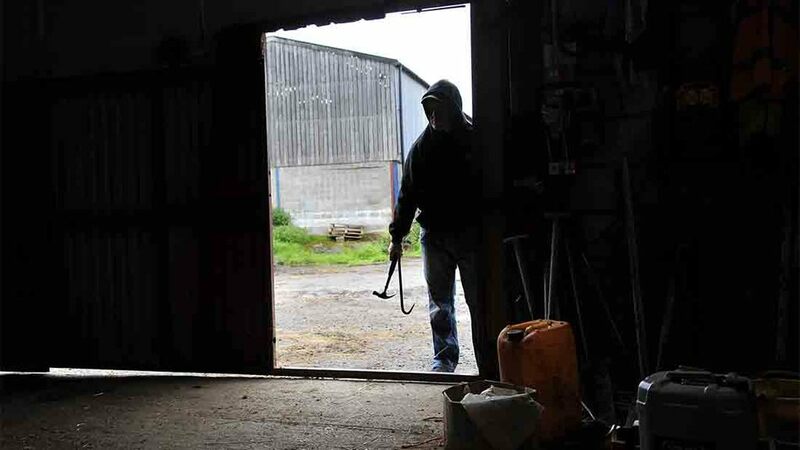 In the early hours of Tuesday, June 28, thieves attempted to take a quad bike from a secure outbuilding in the Conistone area, and later at another property in the Buckden area. Fortunately, the thieves were unsuccessful and it is thought in both cases the perpetrators were disturbed by existing security measures. are left safe and secure.